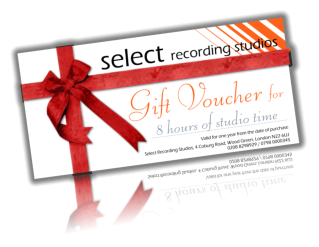 Select Studios Band Gift Vouchers are the perfect gift experience for musicians, bands work colleagues, family and friends. 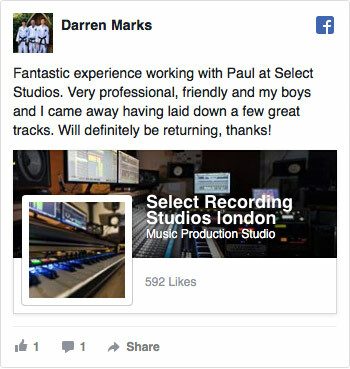 The Band gift experience is suitable for all ages and any ability, whether you are a experienced band looking at recording a new promo CD, updating your Cd for concert promotion or booking your band in the studio for your first ever recording session, our experienced music producer can get you that polished and professional sound to help you on the road to success, whilst enjoying a memorable studio day with our friendly staff at Select Recording Studios. 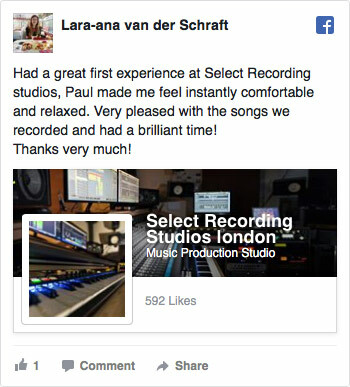 Why not listen to some examples in the player below, of bands that have used our studio. 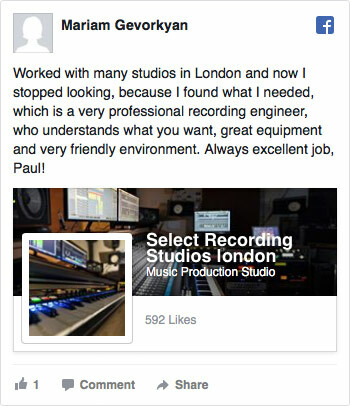 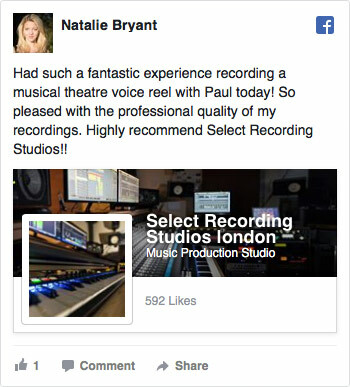 A range of Recording Studio Gift Vouchers are available from 4 to 8 hours.